Employees at a restaurant in Louisiana got the scare of a lifetime when a man entered their workplace and threatened to blow it up — but the man behind the alleged threat is telling police that there was simply a miscommunication. 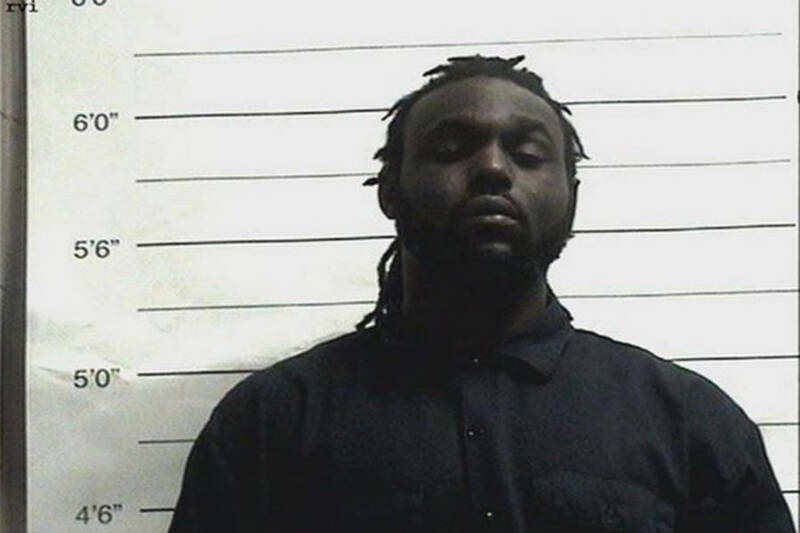 30-year-old Arthur Posey was arrested after he walked into Willie’s Chicken Shack in New Orleans, La. and threatened to blow up the restaurant. However, when Posey was in police custody, he claimed that the whole scenario was just a big misunderstanding. 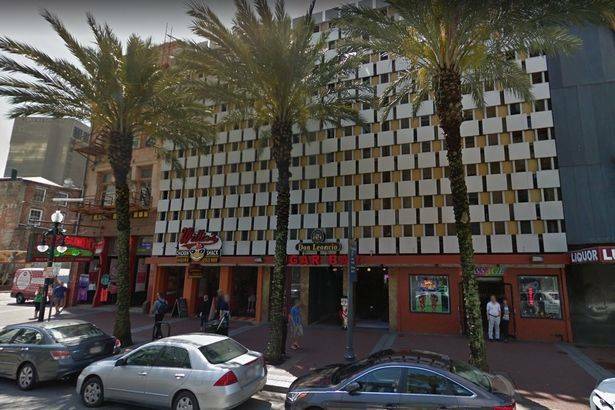 Posey explained that he never meant that he was going to detonate an actual bomb in the restaurant, but rather he told police that he was going to “blow the bathroom up” with a bowel movement. The exterior of the Willie’s Chicken Shack where Posey’s alleged bomb threat was made. Posey might have told the police that he never intended to make an actual threat, but the employees inside the restaurant are telling a different tale. Posey was charged with two counts of communicating false information of planned arson and he is currently scheduled to undergo a mental competency hearing on Nov. 29. As far as the “blowing up the bathroom” alibi goes, we’re calling bullsh*t on this explosive BM.